Every week two friends get together on TeamSpeak to talk about whatever randomness pops in their heads. This week, well, yeah, it's all over the place. 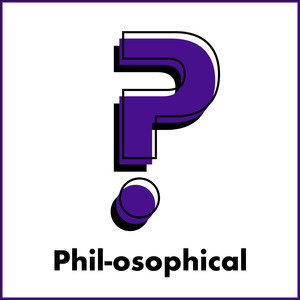 The guys touch on Discord, Phil's one word hi-jinx, and Yvgenii finds new and inventive ways to stick his foot in his mouth all while talking Phil into an interesting recording of Hyperthetical. You'll really want to listen to episode 30 of that one when it comes out. Phil-osophical was created by Phil Olin and Yvgenii Reed and is part of Floor3Media.